Like Groups, Tags are a way to segment your Database. 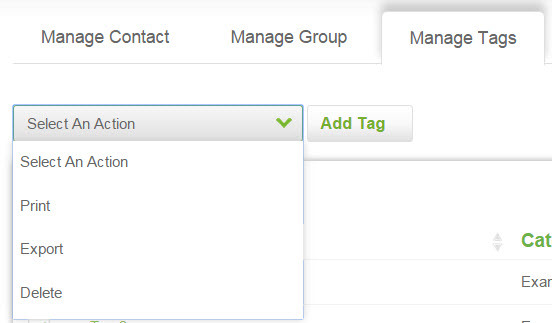 You can add tags to a contact manually and automatically based on logic in your campaign. If you have an Infusionsoft Integrated account, tags and tag categories created in MOBIT will also be created inside your Infusionsoft account. 2 - From the top tab navigation of the contact screen, click on the Manage Tags tab. 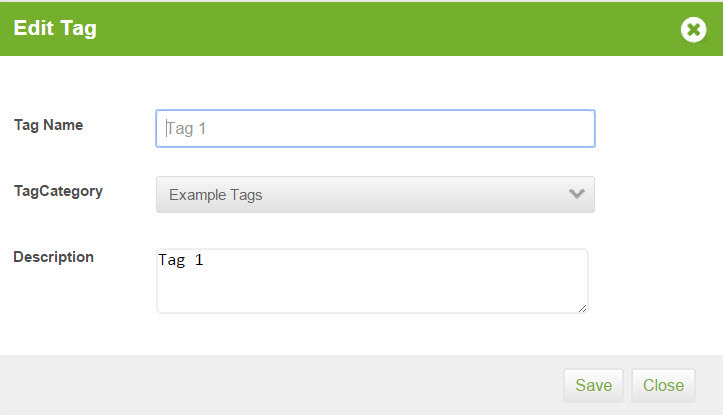 4 - Give your tag a name and select a tag category for your tag. If you do not have any tag categories, from the tag category drop down select create new category and give your tag category a name. Lastly, give you tag a description and click Add. 4 - You can also bulk delete tags, select the groups you want to delete by selecting the check boxes beside their names. 5 - From the drop down action menu, select delete and confirm that you would like to delete the tags on the prompt that follows.